How Annie Jones attained fame as P.T. 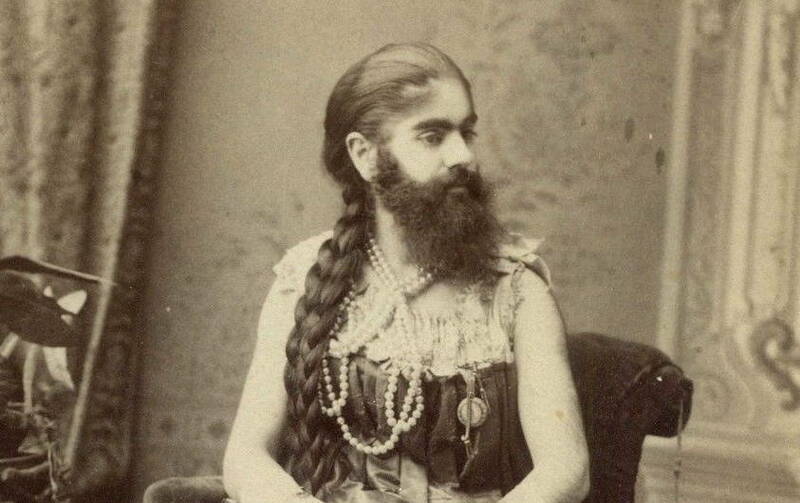 Barnum's "Bearded Lady," yet still died little more than a circus "freak" in the eyes of the business that chewed her up and spit her out. 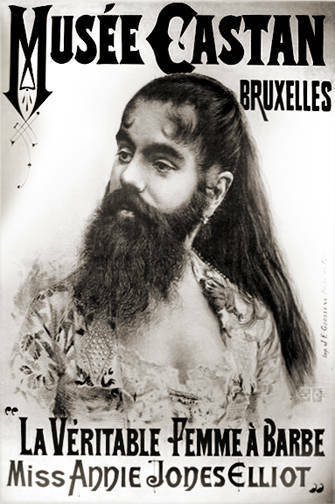 French poster advertising Annie Jones, “The Bearded Lady.” Circa 1880s-1890s. 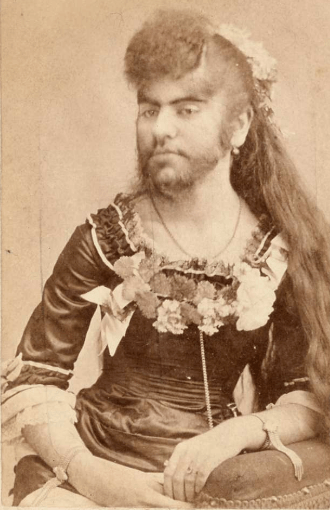 Jones did marry a man named Richard Elliot, a sideshow “barker” (the man who shouted at passerby in an attempt to lure them to come see the attractions), in 1880. But because she was only 15 at the time, whereas he was a full-grown man, he concealed her age and her parents disapproved of the marriage.